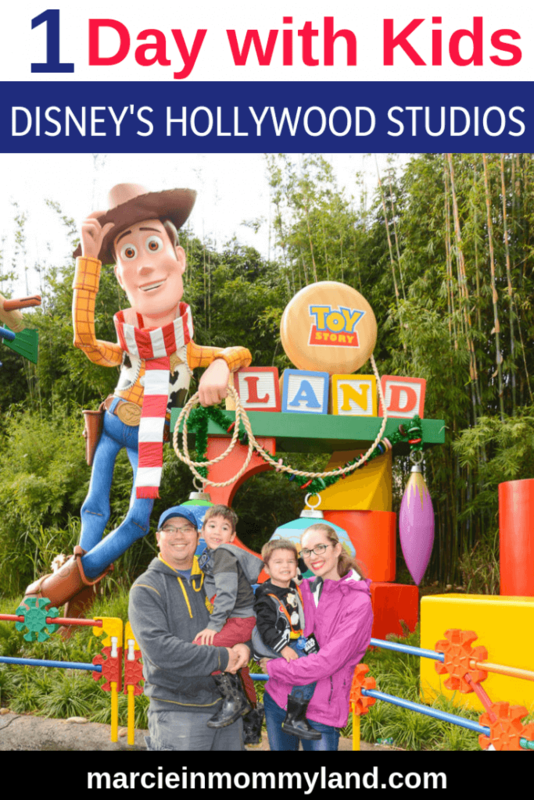 I was really excited to explore Disney’s Hollywood Studios because of their new Toy Story Land! After being impressed with Disneyland’s new Pixar Pier, I couldn’t wait to check out all the details! 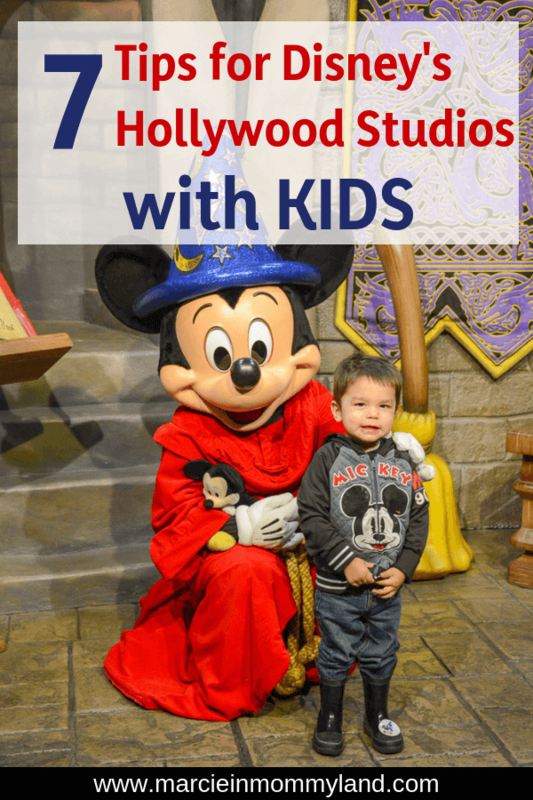 But, as I started to work on our kid-friendly Hollywood Studios itinerary, I wasn’t sure we’d have enough to do. 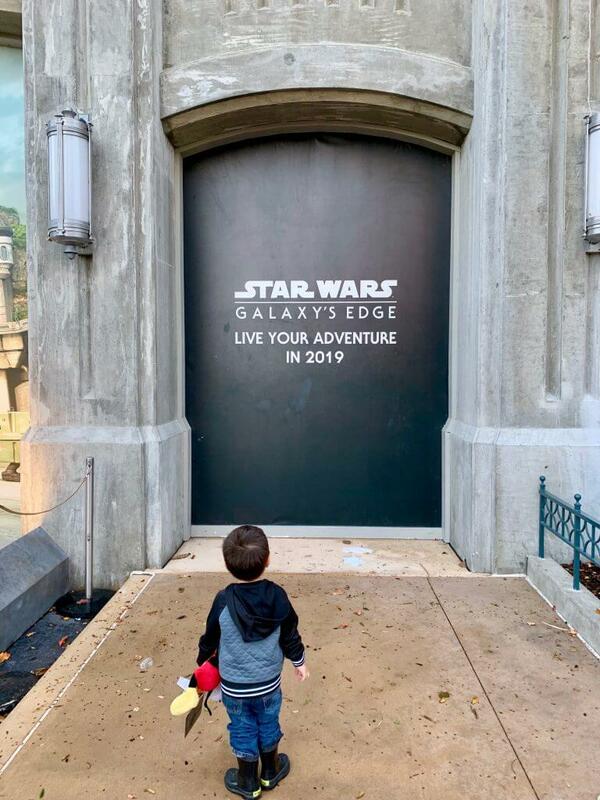 In fact, my husband and our 5 year old actually signed up for a VIP Star Wars Tour that lasted about 6 hours once we realized there isn’t a ton for toddlers and preschoolers. However, we still had a blast and there are so many fun shows and experiences! Toy Story Land is the newest section of Disney’s Hollywood Studios and it’s impressive, even just to walk around. The Slinky Dog Dash is their signature ride (with huge waits unless you have a FastPass.) There’s also Toy Story Mania! and Alien Swirling Saucers that are also packed. 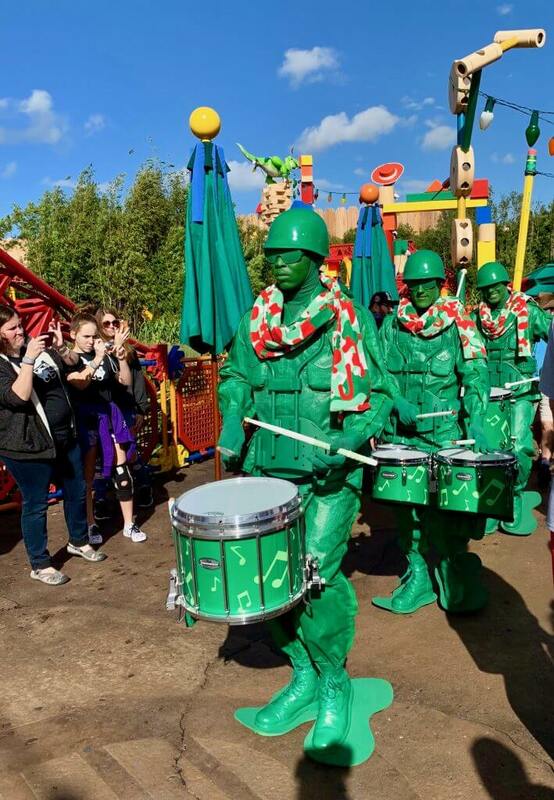 And you’ll see the Green Army Patrol and Drum Corps marching throughout Toy Store Land. This small area of the park kind of looks like a movie set. I mean a lot of the Park does, but this reminds me of doing the WB Studio tour in Hollywood and seeing the fake New York streets. You’ll find several restaurants and shops here and the only real attraction is the Muppet*Vision 3D show. The two major rides in the Sunset Boulevard area are: Rock ‘n’ Roller Coaster Starring Aerosmith and The Twilight Zone Tower of Terror. 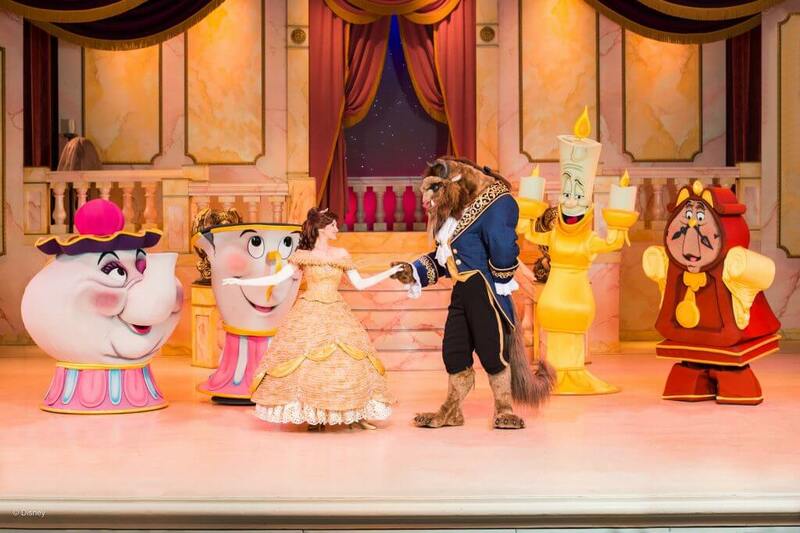 And Beauty and the Beast — Live on Stage is perfect for kids of all ages. This is also where you can catch the popular Fantasmic nighttime musical show. Right now, this is a fun place for Star Wars fan. 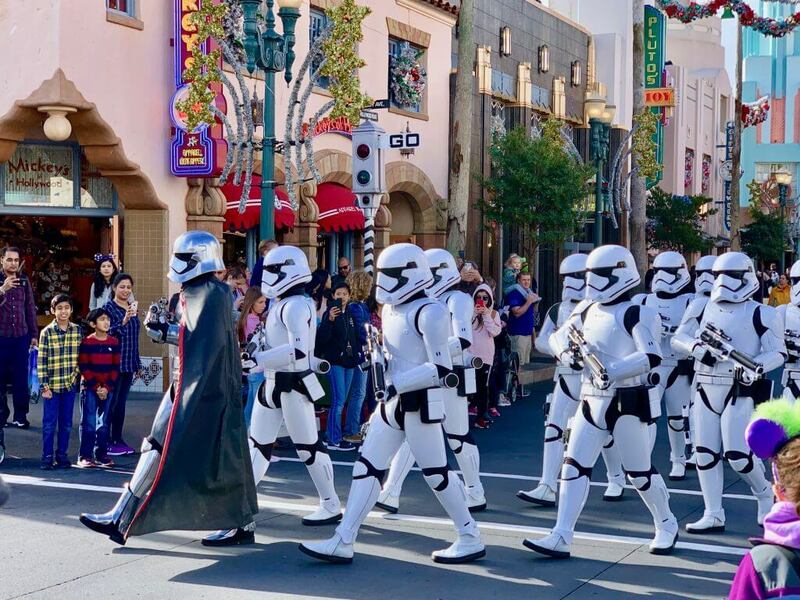 There’s the March of the First Order and the Star Wars: A Galaxy Far, Far Away show. Here, you can meet Mickey and Minnie. There are also a couple of food options. Star Wars fans can ride Star Tours — The Adventure Continues and kids ages 4-12 can participate in Jedi Training: Trials of the Temple. Plus, you can catch the Indiana Jones Epic Stunt Spectacular show. The newest addition to Animation Courtyard is the Disney Junior Dance Party, which launched in Fall 2018. Kids can dance with Doc McStuffins, Vampirina, Timon, and Mickey! There are also a ton of character meet and greets like Disney Junior Pals, Mike and Sulley, Kylo Ren and Chewbacca. This is also where you’ll find Walt Disney Presents, Star Wars Launch Bay, and the Voyage of the Little Mermaid. Here’s where you can do a meet and greet with the Incredibles. What Characters are at Hollywood Studios? Are There Fireworks at Hollywood Studios? Yes! Currently there is the Star Wars: A Galactic Spectacular. This is an immersive show with incredible special effects, lighting, and the iconic Star Wars theme song. You can upgrade to the Dessert Party and enjoy Star Wars-themed desserts and drinks, plus a souvenir stein, before heading to reserved seats for the show. This evening show takes place on a lagoon and features more than 50 live performers from some of your favorite Disney movies like Beauty and the Beast, Sleeping Beauty, The Little Mermaid, Aladdin, and more! The premise is that Mickey Mouse is fast asleep and his dreams become a nightmare thanks to Disney Villains like Maleficent. It’s a larger-than-life show with dramatic music and stunning pyrotechnics on a massive stage. Plus, you can upgrade your experience by booking a dessert party where you can indulge in decadent desserts while you enjoy VIP seating for this outdoor extravagant musical. What is There to Eat at Hollywood Studios? You’ll find a lot of the same snack options as the other Parks, like Mickey pretzels, churros, popcorn, Mickey ice cream bars, etc. And there are lots of quick service options, including the new Woody’s Lunch Box in Toy Story Land. Hollywood & Vine is a fun character breakfast experience featuring characters from Disney Junior. 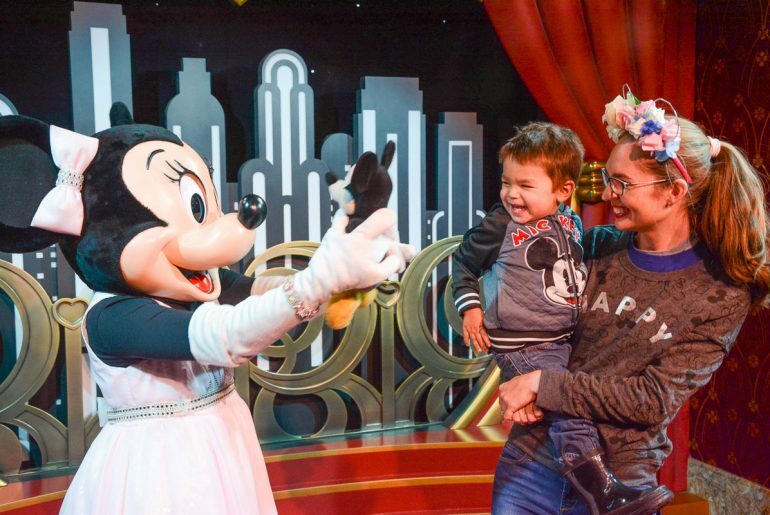 And throughout the year, there are special dining parties with Minnie and friends. The Hollywood Brown Derby is a replica of the original and features fine dining, plus you can upgrade to eat with a Disney Imagineer! You can see the full dining options here. What FastPasses are Available for Hollywood Studios? What’s cool about Disney’s Hollywood Studios is that there are almost as many FastPasses for shows as there are rides. Christmastime at Walt Disney World is spectacular! It’s fun to see all the holiday decorations. And some of the characters dress up, too! 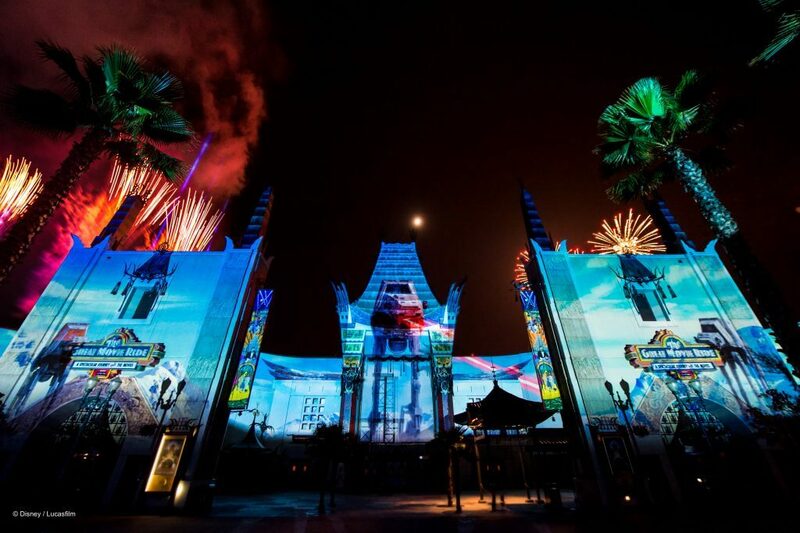 At the Hollywood Tower Hotel, guests can watch a holiday laser show featuring The Muppets, Toy Story, Frozen, and of course, Mickey and Minnie! In Toy Story Land, the entire area was super festive! My family especially loved the giant colorful string of lights draped all over! And the popcorn garland on Woody’s Lunch Box! We saw Buzz Lightyear wearing a Santa hat! And Jessie and Woody were in festive attire! Minnie Mouse hosted a special holiday dinner party at Hollywood & Vine restaurant alongside Mickey, Donald, Daisy, and Goofy. There was also a special fireworks show called Jingle Bell, Jingle BAM. Finally, like the rest of the Parks, you can take your photo with Santa until Christmas. From Christmas onward, you can meet Santa Goofy! My husband and son got to Hollywood Studios before it opened to meet their tour guide. Their tour went from 8am-2pm and they highly recommend it! My mom and I brought my 2 year old to Hollywood Studios about 30 minutes after the Park opened. We took the bus from Disney’s Animal Kingdom Lodge to the Park and breezed through security. I was in desperate need of coffee as soon as we arrived, so I headed straight for Starbucks while my mom pushed my toddler in the stroller to explore a bit. My experience at Starbucks took 45 minutes. I’m not joking. The line was out the door and it took just as long to get my drink as it did to get to the front of the line to order. It ended up working out fine because my toddler fell asleep in the stroller the whole time I was in line and my mom was able to get get the lay of the land. We didn’t have FastPasses for any of the rides in Toy Story Land, but I really wanted to walk around Toy Story Land just to see what all the hype was. It was PACKED! Like shoulder to shoulder people, especially as we funneled into the entrance. We saw lots of fun photo walls, character meet and greets, and marveling at all the little details. Even though we didn’t do any of the rides, it was fun to watch the Slinky Dog Dash and really look around the space. Toy Story Land is done superbly and is definitely worth it just for photos. My mom hasn’t seen any of the Toy Story movies, and she was just as impressed with the level of detail as I was! My toddler was STILL asleep, so we decided to just walk around Hollywood Studios to get a sense of the whole park. It felt pretty small and fairly easy to navigate. We looked at the app a few times to see where we were, but mostly we just laughed at the funny signage and Hollywood-style details. When my toddler woke up, I asked him if he wanted to meet any of the Disney Junior characters, since we were right in Animation Courtyard. I had a hard time figuring out where to meet Mickey, so I asked a cast member who directed me to Commissary Lane. Commissary Lane is kind of off the beaten path and tucked behind the stage area. The line wasn’t too bad and we ate some snacks and enjoyed the fresh air. When it was our turn, we were surprised to see Minnie Mouse! I thought we’d be seeing Mickey and Minnie together, but it’s one character at a time. Being the professional she is, Minnie started playing with my son’s Mickey plushie he was holding and moments later, my toddler was giving Minnie a kiss on her nose! 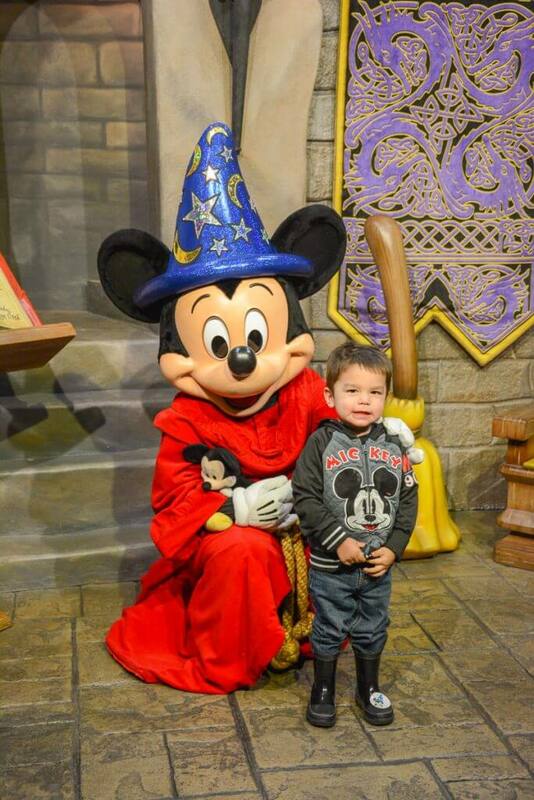 And he was overjoyed when we got to walk next door and immediately meet Mickey! We had just a few minutes to grab food on the way to the Beauty and Beast — Live on Stage show. Since we were short on time, we decided to just pick up some snacks. And what’s more iconic than a churro and Mickey pretzel? There was an undercover area with tables and chairs, so we sat for a few minutes to eat. We had a 12:30pm-12:50pm FP for Beauty and the Beast — Live on Stage. The show ran 1pm-1:25pm. We parked our stroller and then started on the long walk up to the top of the outdoor, covered amphitheater. I put my toddler on my lap so he could see a little better. The show was so cool! It hit all the highlights of the story with a few songs and lots of character appearances! I was a bit bummed that my 5 year old had to miss it because he would have loved it! As part of the VIP Star Wars Tour, my 5 year old was automatically signed up to do Jedi Training at the end of the tour. My husband texted me the presentation time and we raced over to watch it. We had done the Jedi Training at Disneyland a few months prior, so it was cool to see a different version. Since my oldest knew what to expect this time, he took it more seriously and followed the directions precisely. The Jedi Training presentation is open to anyone to watch, but they have a designated area just for family who have kids in the show. Read all about the Jedi Training Academy at Walt Disney World. At this point, my mom and I were hungry for a late lunch. So we all headed to the Backlot Express because it was nearby and they offered mobile order. My 5 year old is a HUGE fan of The Little Mermaid. Actually, so is my 2 year old. They like the songs and we listen to them on Disney Pandora all the time. So, they were pretty stoked to see this puppet version! We used FastPasses. We’ve seen a lot of children’s puppet shows, but this one is really well done. We couldn’t really see the puppeteers, which made the puppets seem more lifelike! Ariel was the only non-puppet character and she spent most of the show sitting on a rock. They also weaved in clips from the movie and they blew bubbles over the audience at one point. It’s a super cute show! One thing I really appreciate about Disney’s Hollywood Studios is that they have a ton of fun photo ops! After the Voyage of the Little Mermaid, we headed into the Animation Courtyard and saw a PhotoPass photographer in front of the Star Wars gift shop. 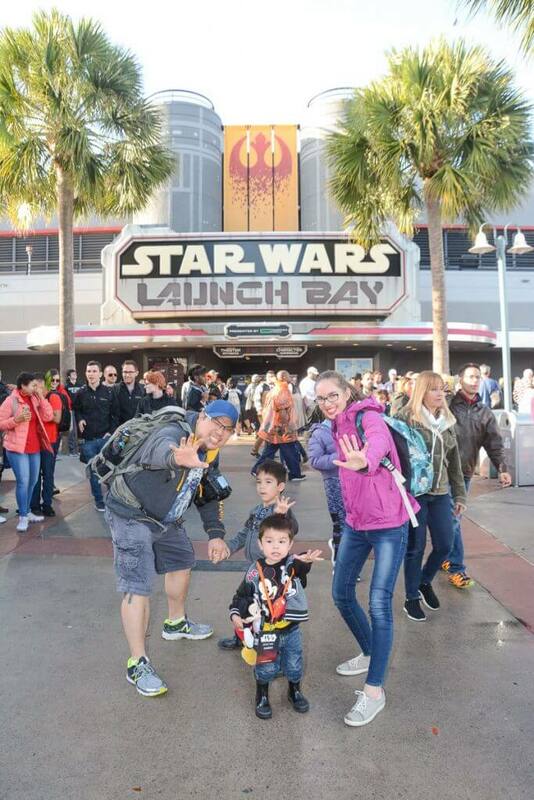 We had fun posing and using the Force! Since my husband and kids are such huge Star Wars fans, we set aside some time for them to thoroughly look through this gift shop. They had a “make your own droid” section of the shop and my 5 year old spent about 20 minutes creating 2 droids that we purchased. You can make them without buying them, but my mom really wanted to treat him! 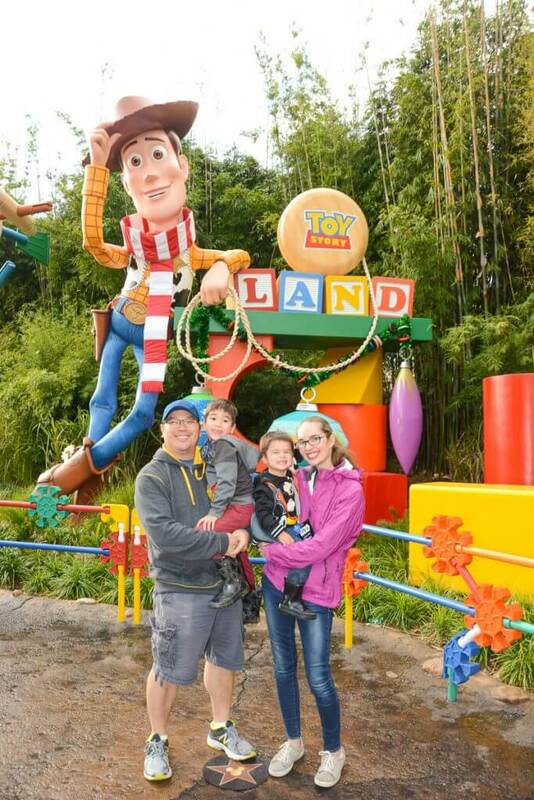 I begged my family to head back to Toy Story Land primarily to get a family photo in front of the Toy Story sign. The PhotoPass line moved quickly so we got our photo! We were tempted to get photos with Buzz Lightyear (in his holiday attire) but the line was really long. And the lines for Woody and Jessie were insane! Had it just been my husband and myself, we would have easily waited in all the lines. But, the kids were getting a bit tired. So, we did a little loop (so my husband could get a good look) and then headed out. At this point, our 5 year old fell asleep in the stroller. This rarely happens and I almost felt bad going to the Muppet*Vision 3D show because he was asleep the entire time! However, the rest of our family got to experience it and it was really fun! I loved reading all the parody signs inside the theatre and we appreciated all the funny aspects of the show! And the 3D glasses really make this show extra awesome! Definitely a must for Muppet fans! I grabbed FastPasses for this show just to use all three FastPasses and I wasn’t expecting much. Let me just say, this was the coolest way to end our day at Hollywood Studios with kids! I thought it would be like the Waterworld show at Universal Studios in Hollywood. It was 10x better! For one thing, it’s based on Indiana Jones, which is such a fun franchise! But, they do a great job of giving the audience a peek behind the scenes to see how the stunts are filmed. And they even include audience members in hilarious ways! You won’t want to miss this show, even if you aren’t an Indiana Jones fan! Skip the Starbucks right at the Park entrance. It’s so crowded and you will use a lot of Park time waiting for your drink. Instead, head to Joffrey’s inside the Park. There was literally no one in line every time we walked past. If you have your heart set on signing up for the Jedi Training Academy, you might consider booking an 8am reservation for the Hollywood & Vine character breakfast. It’s located near the sign up area and you’ll be able to dash over there before the Park opens. This is also a good option if you’re hoping to rope drop Slinky Dog Dash! 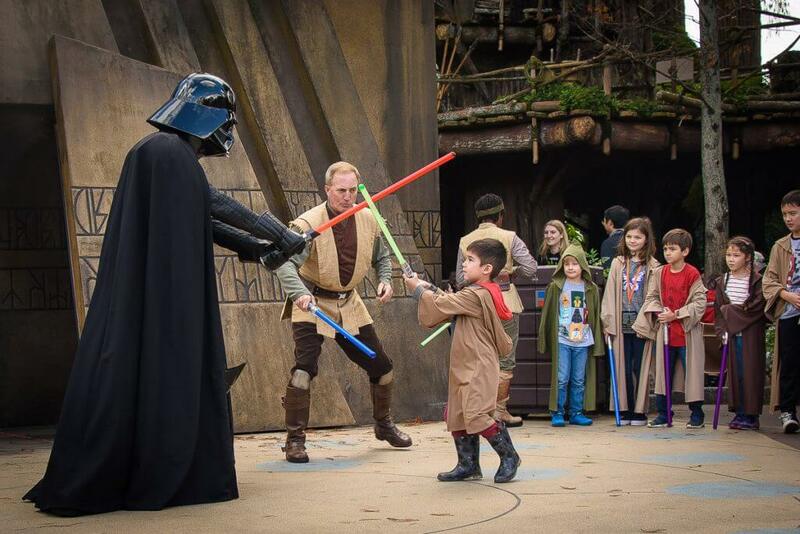 If your kids want to do Jedi Training, make sure to head there as soon as you get into the Park to sign them up. They will assign you a time to come back to participate. Don’t be late! It often fills up quickly, especially during the holidays. Like with all the Parks, mobile ordering is a game-changer! I can’t stress this enough! If you aren’t able to score FastPasses for the Toy Story Land attractions, your best bet is to head there right after rope drop. In the waiting area, you’ll have to line up before the doors open. Don’t be at the front of the line! Those people have to walk to the end of the row. It’s best if you can aim to sit near the middle. If you are going to this show with younger kids, try to avoid sitting in the first few rows. Sometimes you can see the puppeteers and that spoils some of the magic for kids. We sat in the middle and even I couldn’t see the puppeteers! It was quite impressive! Even though the new Star Wars land is still under construction, I feel compelled to include it in this post because it’s going to be a HUGE deal when it opens in Fall 2019! Because of this, anyone visiting Disney’s Hollywood Studios this Fall or later needs to brace themselves for massive crowds. This Disney resort is being “reimagined” and many of the areas are already renovated, including the food court. Their pool has a pirate play area, which is great for young kids! This hotel is an easy walk to Epcot and the Boardwalk and close to Hollywood Studios. And on their club level, there are complimentary snacks and signature drinks. Plus, this is where Minnie Beach Bash Breakfast character meal is, so super convenient for families! Another option is to stay at Disney’s Beach Club Villas. This Disney resort was also recently renovated and it’s a short walk or boat ride to Epcot, Hollywood Studios and the Boardwalk. It sounds like there aren’t as many families with little kids here, so use your judgement if it’s the right hotel for you. But, the pool area includes a lazy river! This hotel has a cool, Coney Island vibe and it’s worth spending time just walking around, even if you aren’t staying there. And it sounds like it’s a great hotel for multi-generational Disney vacations as grandparents can find a lot to do at the resort itself. Another option is to stay at Disney’s BoardWalk Villas. This also has a nice location just a short walk or boat ride from Epcot and Hollywood Studios. It’s a more budget-friendly hotel option! This hotel is right next to the Dolphin Hotel and they share some of the same facilities. 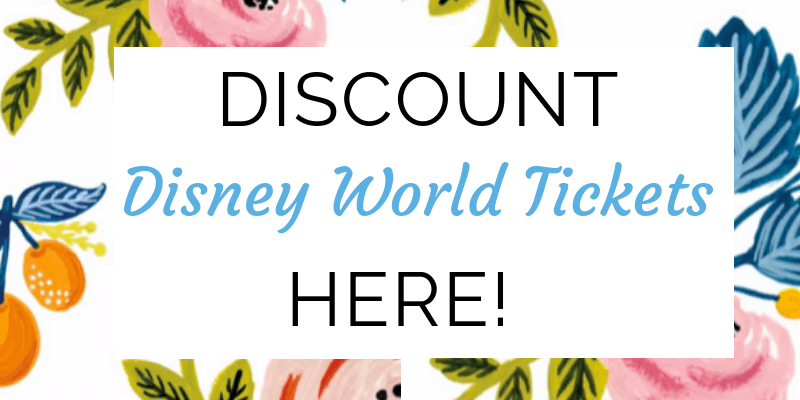 Check Get Away Today for amazing Walt Disney World hotel deals.